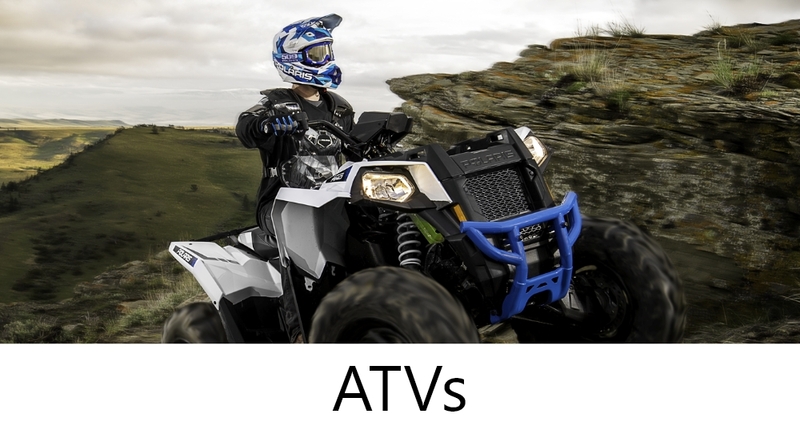 Extreme Powersports is proud to offer you a vast amount of options in ATVs and Side by Sides to suit your particular interest. 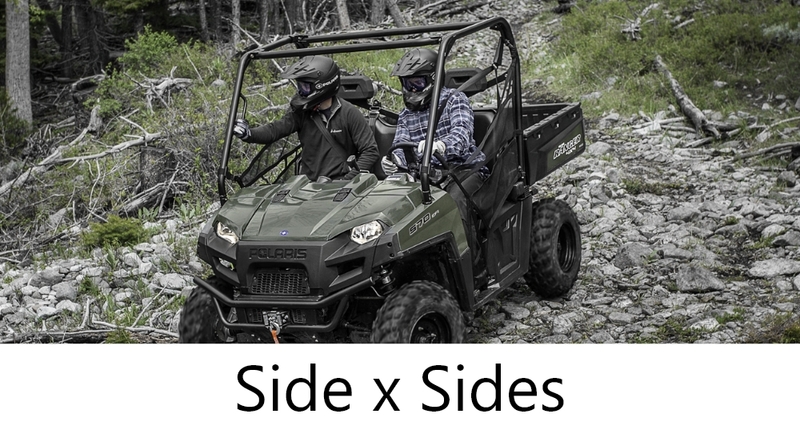 From Polaris Rangers and RZRs, Polaris Sportsmans. 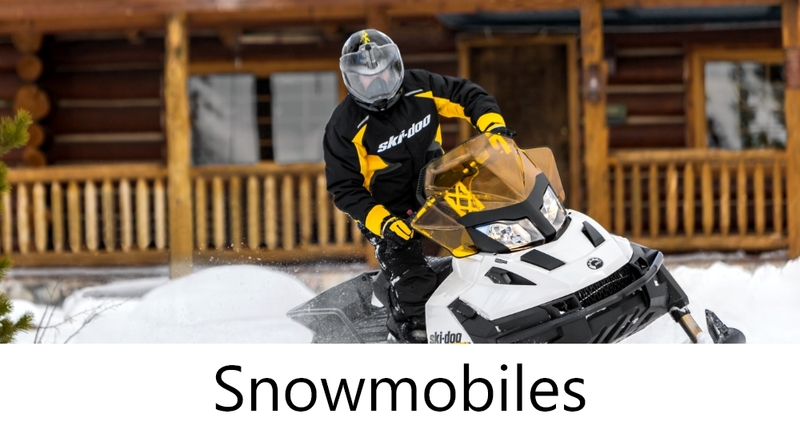 Can-Am Commanders, Outlanders and Renegades and ATVs from Yamaha, Honda and Suzuki. 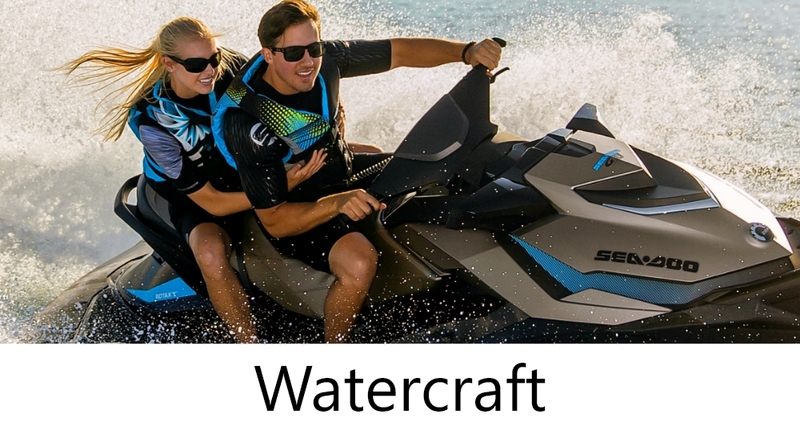 Many color options and Limited Edition models available. We are happy to serve all of Michigan, from Sault Ste Marie to Coldwater, Gaylord, Traverse City, Mio, Saginaw, Greenville, Petoskey, St. Ignace, Marquette, Grand Rapids and all cities in between. 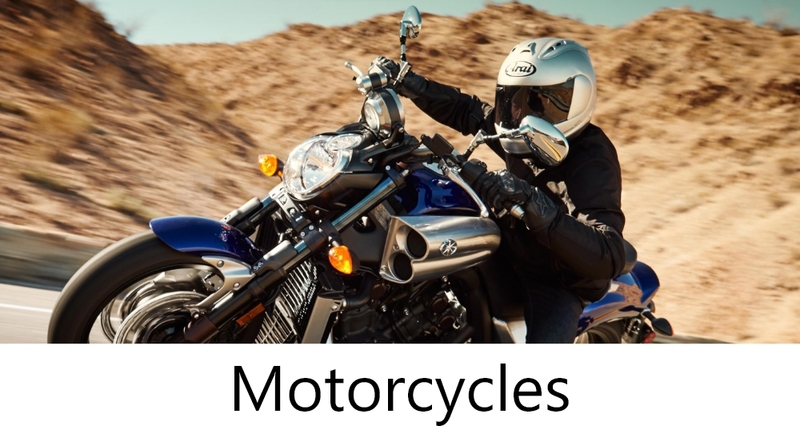 Contact us today about the model you're looking for!